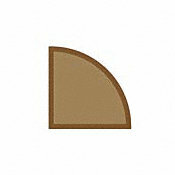 Our Low Price $2.19/sq. 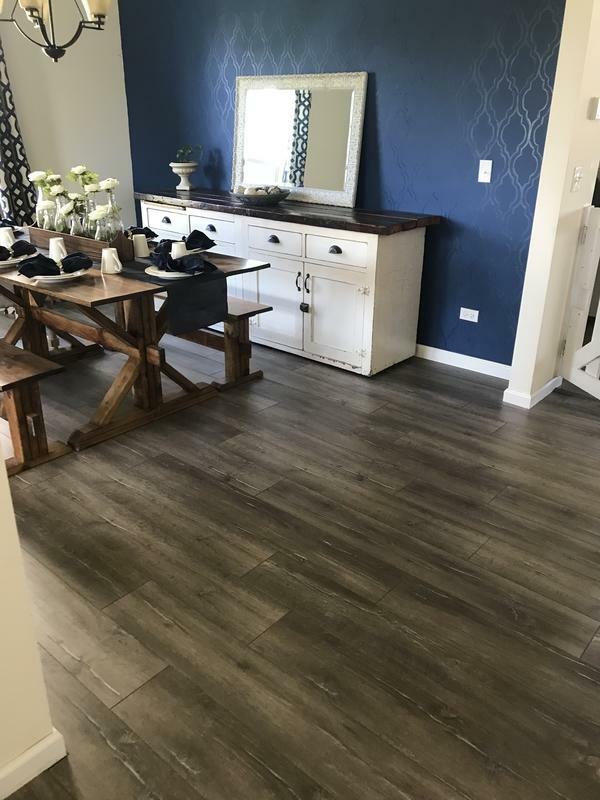 ft.
Dream Home Ultra X2O offers the authentic hardwood looks, easy installation, and durability that Dream Home laminate flooring is known for, but with extra water protection. 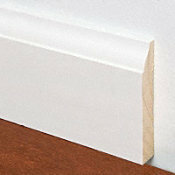 Its innovative core technology makes it 2X more water-resistant than standard laminate flooring. * That means you don't have to worry about the common household spills and splashes. And, thanks to its highly dense core and protective wear layer, Dream Home laminate floors are resistant to scratches and gouges, making them a great solution for busy families and large pets. 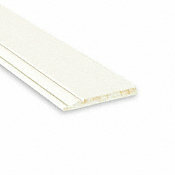 *Based on EN13329 test for thickness swell requirement for laminate flooring. Looks and feels like real hardwood. 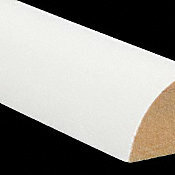 AC 5 rating for durability; resistant to scratches and gouges. Stands up to pets, kids, and heavy foot traffic. Easy Click. No glue or nails needed. 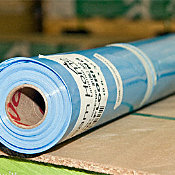 Store flooring flat for 48 hours in its original packaging at room temperature. 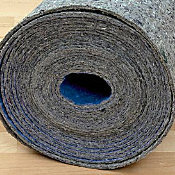 Must be installed over a clean, stable, flat, smooth, and dry surface. 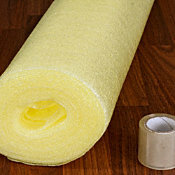 Moisture barrier is required for installations over concrete. For a more natural look, mix planks well when installing. Please note this product does not have attached padding. Lumber Liquidators recommends the use of Bellawood Platinum, Bellawood Premium, Quiet Walk or the Eco Silent Sound underlayment. 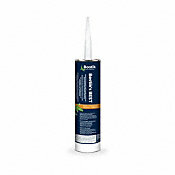 These quality underlayments offer best joint/seam support while ensuring superior thermal sound reduction qualities, these properties are highly recommended for use with condominium associations, project planners and building specifiers. Laminate is an easy-to-install and easy-to-maintain floor that replicates the natural color, grain and texture of hardwood. 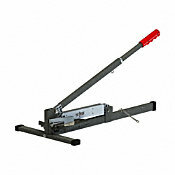 Available in many styles, it clicks together with ease, and offers a versatile and affordable alternative. 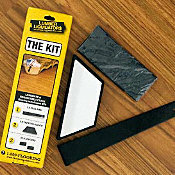 Laminate flooring is exceptionally durable and scratch resistant, making it ideal for high-traffic areas.